Don't know where to start? Here are our must read posts. If you want to stay updated, subscribe to our newsletter. This has got to be one of the most frequently asked questions when it comes to electric shavers. And it makes perfect sense—after all most men that went for an electric razor did so due to the discomfort caused by shaving with a blade. 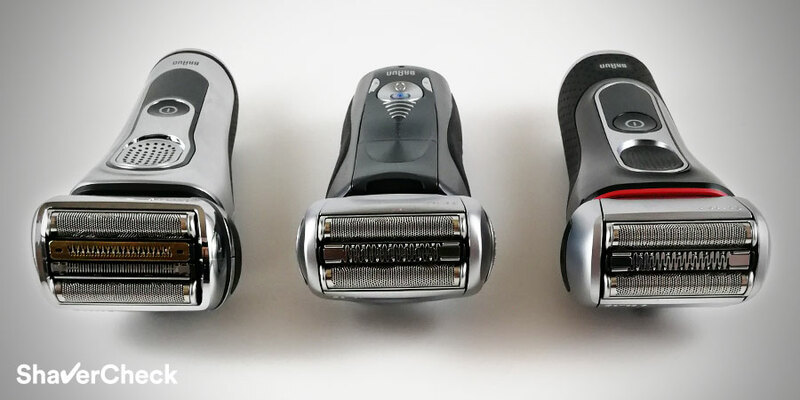 We take an in depth look at these shavers in our definitive, real-world guide. There are a couple of key differences between shaving the head and the face. Finding the best electric shaver for your head is a matter of taking into account some specific qualities that the razor must posses. In this article we’ll address all of them. Pre-Shave Oils and Electric Shaving—are they worth the trouble? Pre-shave oil was always the type of product that was labeled as useless by some and vital by others. Let’s see if it really can improve electric shaving.